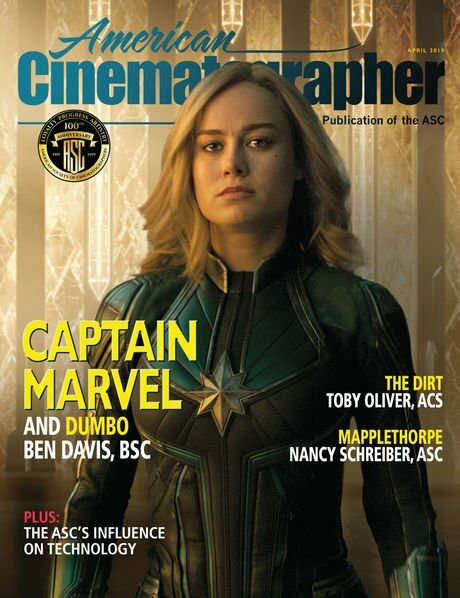 The next ASC International Master Class will be staged in Kuala Lumpur, Malaysia, and feature ASC instructors Dean Cundey, James Neihouse and Theo Van De Sande. Each brings a unique professional experience and creative approach to the classroom, as well as fine teaching skills. Held in cooperation with the Malaysian Society of Cinematographers, this five-day program will take place at the Finas Sound Stage Studio on September 18-22. 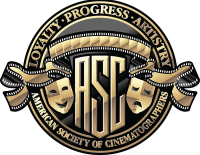 The ASC’s program was desiged by experts in cinematography and is intended for working cinematography professionals. 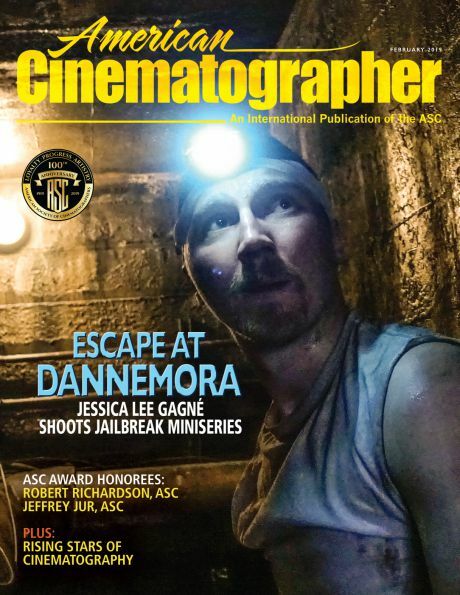 This Master Class will include lighting demonstrations as well as instruction on camera movement and frame composition — replicating many of the techniques that the ASC instructors have used while shooting feature films, television and other projects. Dean Cundey, ASC sets up a shot. After graduating from the University of Los Angeles, in 1969, Dean Cundey, ASC learned his craft shooting documentaries, insert shots and, finally, low-budget feature films. His breakthrough film was the horror classic Halloween, which he shot for John Carpenter in 1978. Cundey lensed numerous horror flicks during subsequent years, including Carpenter’s The Fog, The Thing and Escape From New York. His first mainstream film was Romancing the Stone in 1984, with director Robert Zemeckis. He followed that with such landmark films as the Back to the Future trilogy and Who Framed Roger Rabbit?, which earned Cundey an Oscar nomination. Cundey’s other feature credits include Hook, The Flintstones, Apollo 13, Flubber, Casper, Jurassic Park, Looney Tunes and Garfield. He also directs and shoots commercials, and directed the Disney film Honey, We Shrunk Ourselves. James Neihouse, ASC and director Toni Myers show NASA astronaut Butch Wilmore the Codex recorder and Canon C500. An expert in large-format cinematography, James Neihouse, ASC’s credits include the IMAX projects The Dream Is Alive, Blue Planet and A Beautiful Planet — all of which were produced in conjunction with NASA. In addition to photographing ground-based footage, Neihouse’s duties included training the astronauts to photograph material in Earth orbit, aboard the Space Shuttle and International Space Station. With the project A Beautiful Planet, Neihouse oversaw the transition of these productions from film to digital acquisition. He recently completed special photography of the solar eclipse for an upcoming large-format production. Theo Van De Sande, ASC at the eyepiece. Theo Van De Sande, ASC is a graduate of the Dutch Film Academy and an award-winning cinematographer and started working professionally while still in school. At an early age, Theo found his passion in still photography. After gaining experience shooting documentaries, he photographed features in the Netherlands including The Girl With the Red Hair, The Pointsman and The Assault. After moving to Los Angeles, Van De Sande made his U.S. feature debut with indie hit Miracle Mile. His critically acclaimed work includes Blade, Cruel Intentions, Miracle Mile, Crossing Delancey, Once Around, Volcano, Wayne’s World, Out Of Time, Tuesdays With Morrie, Homefront, Big Daddy and Grown Ups. 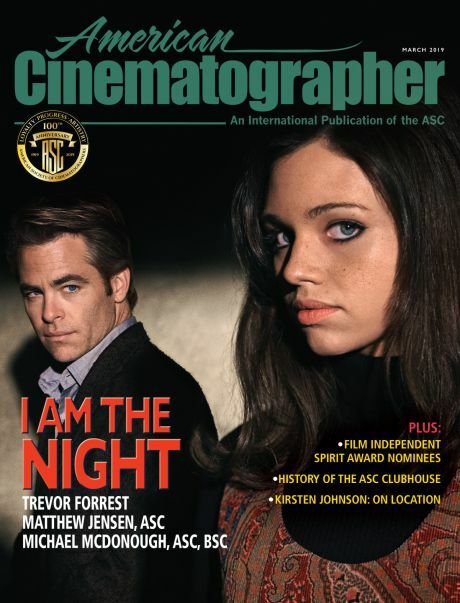 This ASC International Master Class will be the perfect opportunity to learn from the best.